Let us simplify your IoT journey, leveraging our years of experience working with connected devices in numerous industries, including highly regulated markets such as health care and financial services. 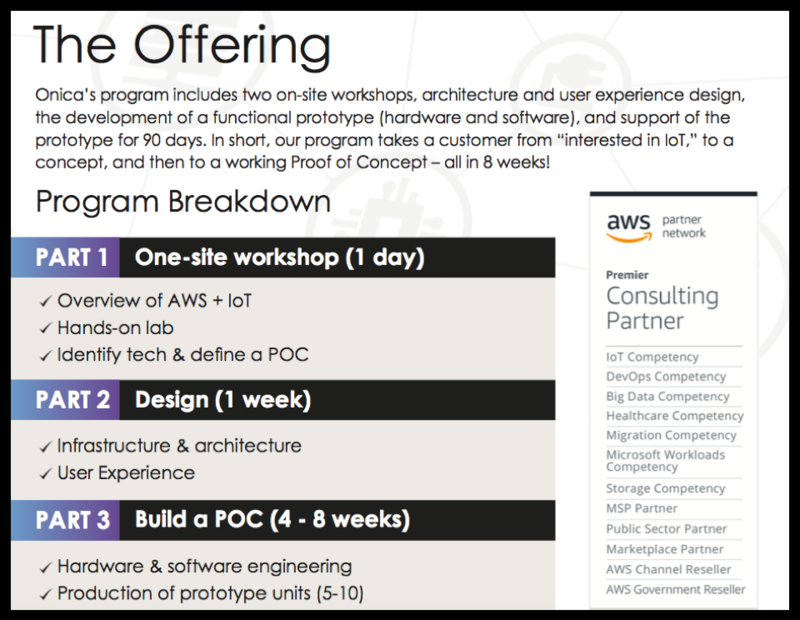 Move quickly from idea to prototype in less than 6 weeks with our team of AWS IoT-certified experts. RSVP for our live webinar! 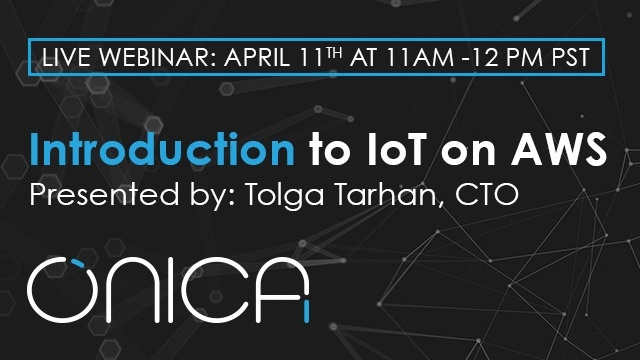 Our webinar will cover topics such as why you should consider IoT for your business as well as IoT adoption across industry leaders including trends, use-cases, and cloud native innovation around data lake analysis and serverless computing. Interested in our Rapid Prototype Offering?